If you really enjoy rich pepper taste, when visiting Thailand try this chile pepper which you won't likely find in America. This is one of the most fragrant, unique chiles we know of, and it's eaten fresh as well as dried. 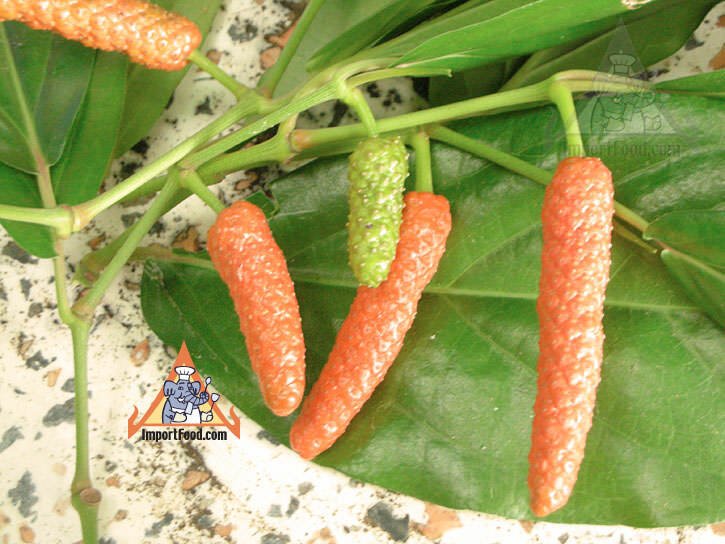 The official name is piper chaba, known locally as "Dee Plee" pepper, and also known as Thai long pepper. There are references online as "piper retrofractum". 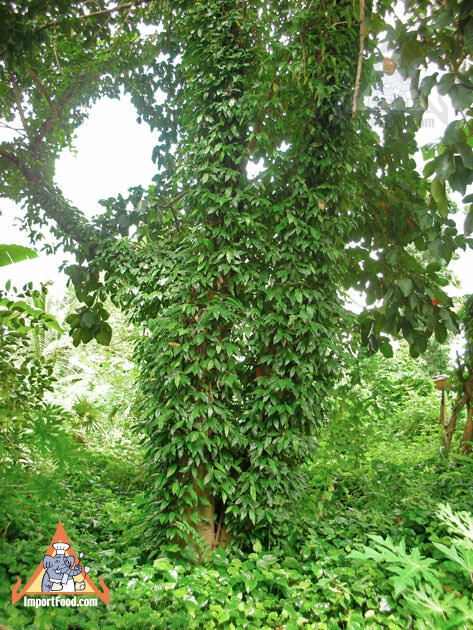 The peppers grown on vines and can be found throughout SE Asia. They belong to the same family as whole pepppercorn, and betel leaves. The peppers start out green, ripen to a bright orange, then turn brown in dried form. Pounded fresh into various Thai chile pastes and dipping sauces. 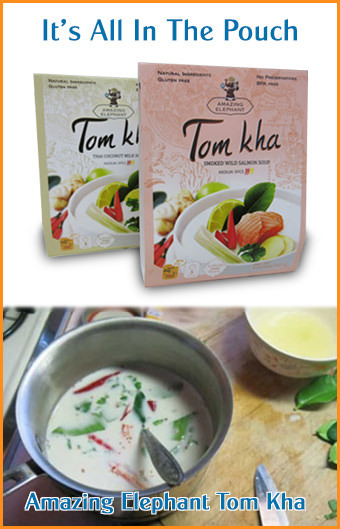 Used in soups, they mute the strong flavors of fish. In dried form, find this in northern style larb, or laap, and often pounded up and eaten in the Kanchanaburi area which is known for spicy chile paste. 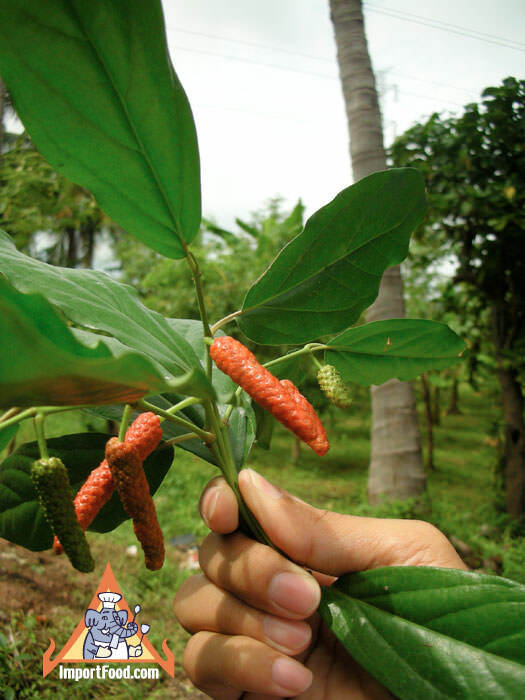 Piper chaba provides a wide range of medicinal benefit such as a remedy for sore throat, to help improve appetite, reduce gas, helps stop diarrhea, can be used to reduce motion sickness, and improve your sleep.